Lost in the Movies (formerly The Dancing Image): Twin Peaks: The Return Part 3 - "Call for help." Several weeks ago, revisiting Mark Frost's book The Secret History of Twin Peaks, I came across a reference to "the Brothers Grimm -- who I've since learned drew inspiration for their stories from real events in their own dark woods..." Clearly a throwaway line, this nonetheless got me dreaming of some sort of Twin Peaks/fairy tale crossover. And, in a way, that's what we get in this episode. Cooper, sent hurtling through outer/inner space by the arm/tree doppelganger (I think), arrives outside of a tower surrounded by tumultuous seas, draped in a purple haze. Inside the tower he finds a woman with her eyes stitched shut, sitting in front of a fire as an ominous force bangs on the door or the wall of this room. She seems to be locked in here by a monster, a monster who must not be allowed to meet the visiting stranger. 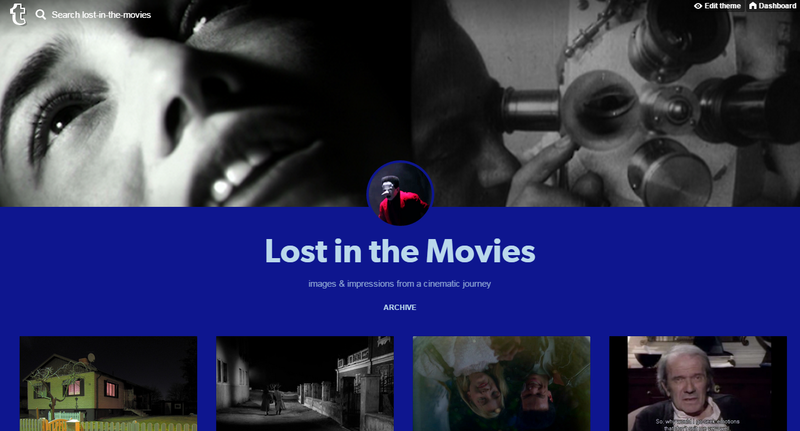 This is a classic fairy tale scenario, soaked in Lynch's terrifying vision, a cross between the nowhere world of Eraserhead and the dreamy rhythms of his digital work. 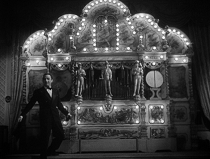 The action is captured through a series of flickers, jolting the scene back and forth (a very Guy Maddin effect) while animalistic noises replace dialogue. Saturated by a vivid, nightmarish texture, this all seems alarmingly new (nothing in Twin Peaks' history and little in Lynch's can prepare us for it) yet vaguely familiar, calling forth an understanding from the depths of our subconscious. The woman takes Cooper through an opening in the ceiling which reveals that this vast world he glimpsed exists inside a small cube floating in the stars. She pulls a lever, appears to electrocute herself and falls into the cosmos. A sacrifice has been made to save Cooper but he doesn't understand how or why. One hell of a way to kick off the third part of The Return, right? We might assume we've descended even further into Inland Empire inscrutability (incidentally, the woman in the room - later replaced another woman, played by Phoebe Augustine who was Ronette Pulaski in the original series - is highly reminiscent of the Lost Girl in Inland Empire, enclosed in a hotel room where she weeps in front of a magical television). In fact, however, "Call for help." 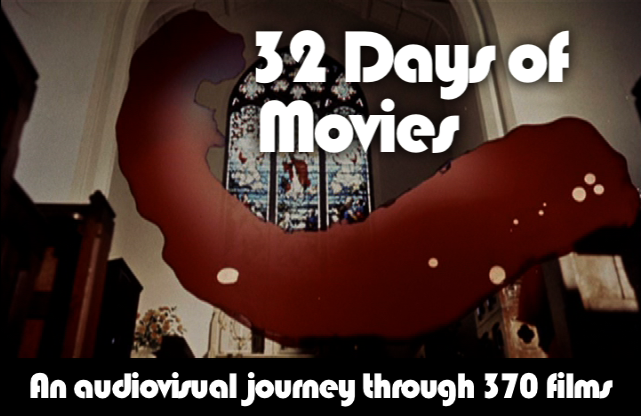 is far more narratively clear and streamlined than the first two hours. It focuses much more exclusively on Cooper's journey out of the Lodge space, and the doppelganger's successful attempt to prevent Cooper's re-entry into his old body. And despite the wonderfully bizarre nature of the developments in this story, they aren't particularly hard to decipher or follow. It seems that Cooper can "go back" by traveling along an electrical current through a plug-shaped opening in the wall of the tower, which corresponds to an opening (a cigarette lighter, I think, which would be perfect) in the Lincoln driven by his doppelganger. The doppelganger's clever counterplan involves a lookalike named Dougie (whom the one-armed man says "was manufacted for a purpose...that has been fulfilled" just before Dougie explodes and consolidates into a tiny gold ball in the Red Room). The doppelganger drives to certain coordinates; I initially thought near the abandoned house at Rancho Rosa properties in Nevada where the amiable Dougie has just completed a liason with a prostitute in an unsold house. However, the troopers who pick up the doppelganger are from South Dakota. which is three states away - so apparently proximity has nothing to do with where the returning Cooper is diverted. As the good Cooper attempts to return, the doppelganger closes his nose and mouth, refusing to trade places and forcing Cooper to move into the next available space: his double (triple? ), Dougie. Two men, most likely hired by the doppelganger to murder "Dougie" immediately after he's become Cooper - thus permanently destroying the good Cooper - miss their chance and Cooper ends up at a casino in Las Vegas. He hits an endless series of jackpots thanks to the helpful hint of a floating mini-red room hovering above each promising slot machine. At the end of part three, Gordon Cole, Albert Rosenfield, and "Tammy" (I presume Tamara Preston, the FBI agent we met in The Secret History) learn that Cooper has been found...in South Dakota. The Cooper they're going to meet up with is the one who got into a car accident: the doppelganger. 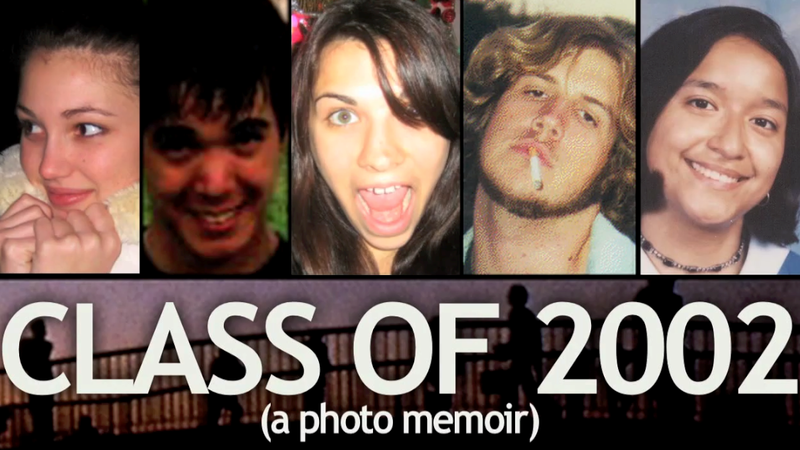 I didn't think I'd be spending much time on recaps, but somehow Part 3 invites that approach. I noted that the first two parts hew closely to the Mulholland Drive model, crosscutting between seemingly unrelated stories, but that film too sticks more and more closely to a central tale as it progresses (long before the reversal of the final third, we are spending more time with Betty and Rita than stray characters like the hitman or the Winkie's fellow, or even a major character like the film director). Rather than start with a simple detail and build outward, Lynch's narratives tend to birth themselves in scattered chaos and then coalesce into a kind of mystical order (the pieces never perfectly fit together but they do start to form a larger picture). This makes for an exciting sense of confusion but can be alienating for many who aren't willing to make that initial plunge. I wonder if this growing cohesion is part of the reason Showtime wanted to make four hours available, rather than just two or even one. Three hours into The Return, a much clearer narrative path has emerged. However, many loose ends remain. We never once visit the potentially murderous school principal in South Dakota (whose wife may have been a Lodge doppelganger too, based on evil Cooper's words to her before he kills her - and I could swear an apparition flickered on the screen for a second when she was shot). 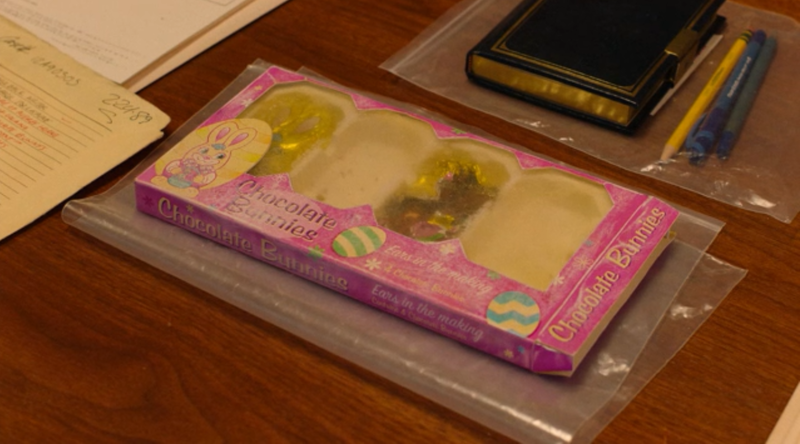 Even the scenes in Twin Peaks are linked to the Cooper disappearance/re-emergence, as Hawk, Andy, and Lucy search through evidence from the Laura Palmer case and Lucy tearfully admits she ate one of the (quarter-century-old) chocolate bunnies. "It wasn't the bunny," an exasperated Hawk explains, before furrowing his brow. "Is it the bunny?" This casts those brown rabbits from Inland Empire in a whole new light. I have one more part to review before I'm caught up. With his old (and they do look aged) FBI pals about to reunite with the wrong Cooper, and the (seemingly) right Cooper lost in a world of lucky gambling with "New Shoes"-ish communication skills, we now know that two Coopers can co-exist in the same world; though it's worth noting that the writers go a long way to create special circumstances so this can happen (this is clearly not the norm for Lodge exchanges). 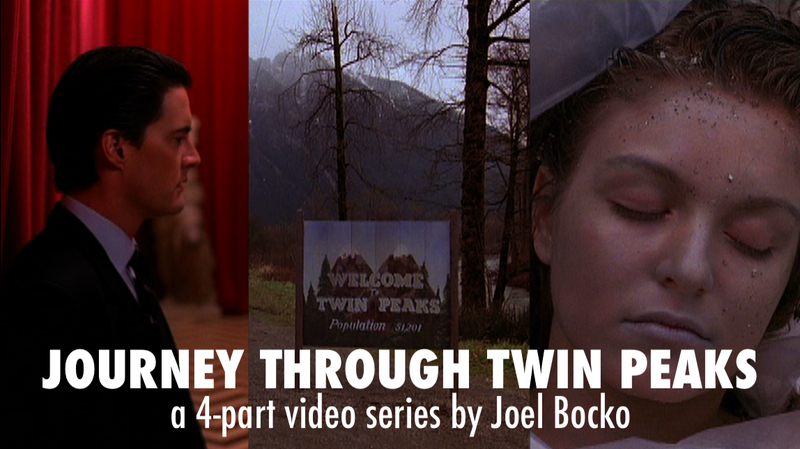 The "journey back to Twin Peaks" that I expected as the initial premise may come to pass after all, but perhaps with a twist; which Cooper is "going home"? And what happens when the two exist not only in the same world but within sight of each other - and others? 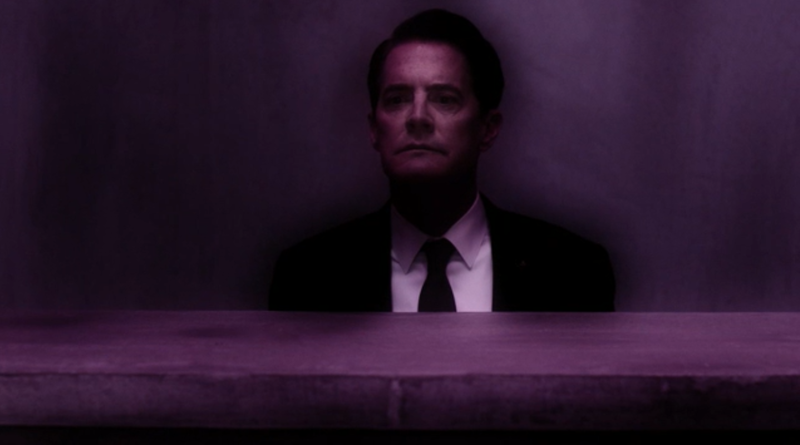 Suddenly, Twin Peaks stands to get fascinatingly plotty again. Besides Inland Empire, Mulholland Drive, and Eraserhead, there's a touch of Dune in Part 3's opening minutes. 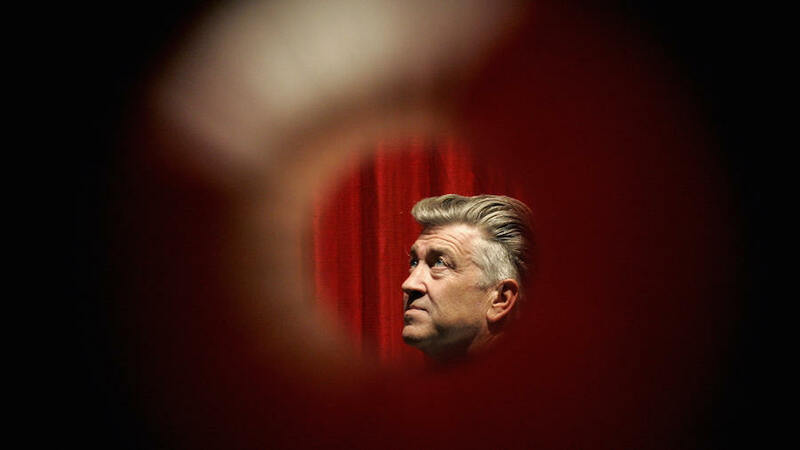 I've said before that I hope The Return manages to call upon all of Lynch's previous work, from the simplest to the trippiest, and it's looking like that's going to be the case. I also hope the series proceeds in a pattern like breathing: expanding wildly for an hour or two, then contracting to bring the pieces together, but not so closely that the story can't escape our understanding once again. And I especially hope it finds time for cryptic, hallucinatory asides, more films within films just like that opening fairy tale. Next: "...brings back some memories." Previous: "My log has a message for you. "/"The stars turn and a time presents itself."